North Carolina is a place where you can be one with nature. Popular tourist spots include the Great Smoky Mountains and the Outer Banks, which is popular for surfing and diving. While you’re in the area, why not brighten up your stay a little bit more with a colorful flowers? 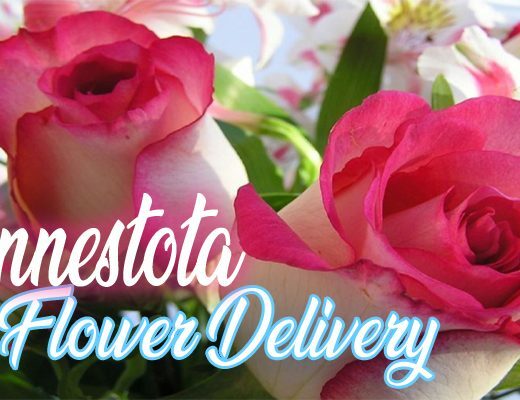 There are a lot of flower shops in the area who offer deliveries, so you can get your bouquets and arrangements at home. Here are 8 of the best florists in the area. Fallon’s Flowers is a local flower shop located in Raleigh, North Carolina. They’ve been open for nearly 100 years. They’re dedicated to creating beautiful, innovative arrangements to the locals in the area. They specialize in romantic flowers, but they are best known for their fresh roses. 2. 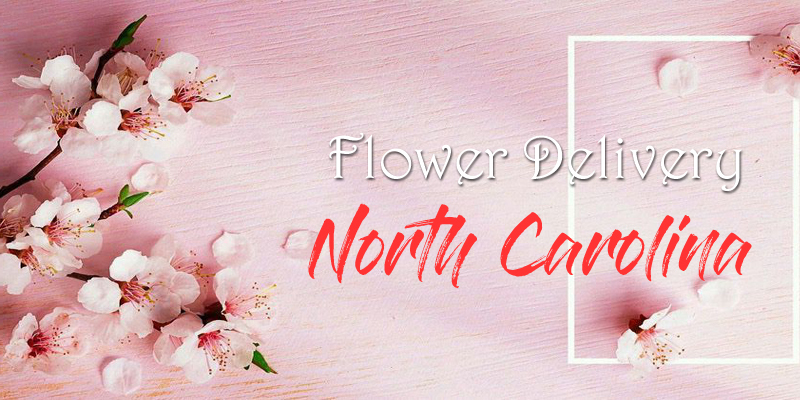 North Raleigh Florist Inc.
North Raleigh Florist Inc. is the go-to flower shop if you’re looking for award-winning design. The team of talented florists is led by Janice Cutler, who studied Horticulture at North Carolina State University. She also has a degree from the South Florida School of Floral Design. Always in Bloom Flowers and Frames are a family-operated business located in Warrenton. They’re one of the most trusted flower shops in the area. They are a full-service flower shop. This means they don’t just design and style flowers; they are adept at caring for them as well. They use only the best materials to ensure your bouquets and arrangements look good, and lasts for as long as possible. 4. Chapel Hill Florist Ltd.
Chapel Hill Florist Ltd. Is located in West Franklin Street, Chapel Hill. The small business is completely family-run. This means each time you order from their shop, you get personalized service. Their 4.9-star rating on Google says it all: they provide creative designs and top-notch customer service. Smith Florist is located in Sunset Ave in the Rocky Mount area. The small business is has a wide range of flowers for all occasions. They have a very reliable delivery service, as well. Keep in mind, though, that during the holidays, you’ll need to put in your order at least a day in advance. Gingerbread House Florist and Gifts is a local, family-owned and operated flower shop in Creedmoor Road, Raleigh. Although they provide flowers for all occasions, they specialize in sympathy flowers. The can delivery directly to a variety of local funeral parlors and hospitals. Watkins Flowers of Distinction is owned by Sallie Taggart and Ed Carpp. They work with their talented staff to bring beauty and color to the locals of North Carolina. 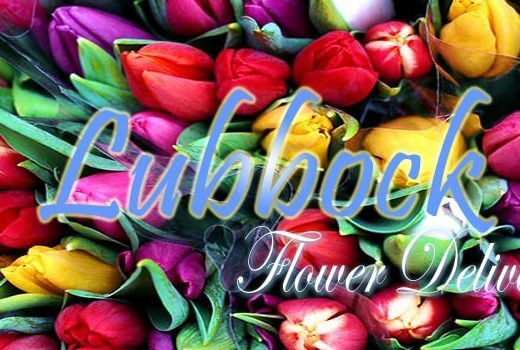 Located in Honeycutt Road, their facility houses state-of-the-art flower care technology. 8. Sedgefield Florist and Gifts, Inc.
Sedgefield Florist and Gifts, Inc. has been in the floral industry since 1976. 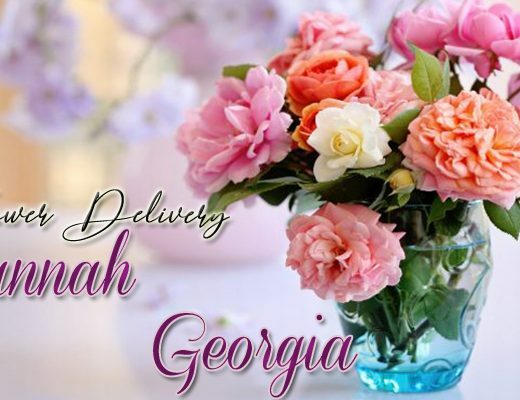 With more the four decades of providing fresh flowers to the Greensboro area, they are one of the most trusted flower shops in the area. The family-run business makes sure that each customer gets top-notch customer every time.